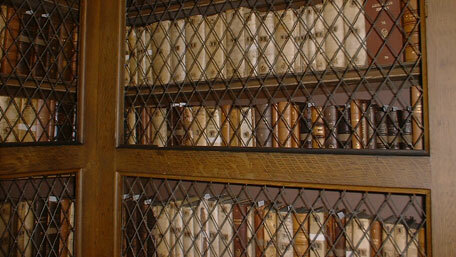 The library storage and conservation facilities are being enhanced, with building work due for completion in July 2012. The planned move, part of an ongoing building project on the World Heritage site, has led to the temporary relocation of the Sudan Archive, which was designated an outstanding collection by the Museums, Libraries and Archives Council in 2005. The Cosin Collection, which shares the status of a Designated Outstanding Collection, has also been moved from its current home to its original 1669 library building following extensive renovation work. Harrow Green, the specialist library relocation service provider, has been entrusted with the task of handling the project to relocate Durham University Library’s most important and valuable special collections. More information about the relocation and the collections themselves on the Harrow Green website. More information on the library building and development plan for 2012. Fresh Horizons, a local social enterprise, will manage the new music service, eventually providing an online reservation service and an interactive website. Link to Yorkshire Music Library story.